The Art of Autocamp in the Funk Zone!! 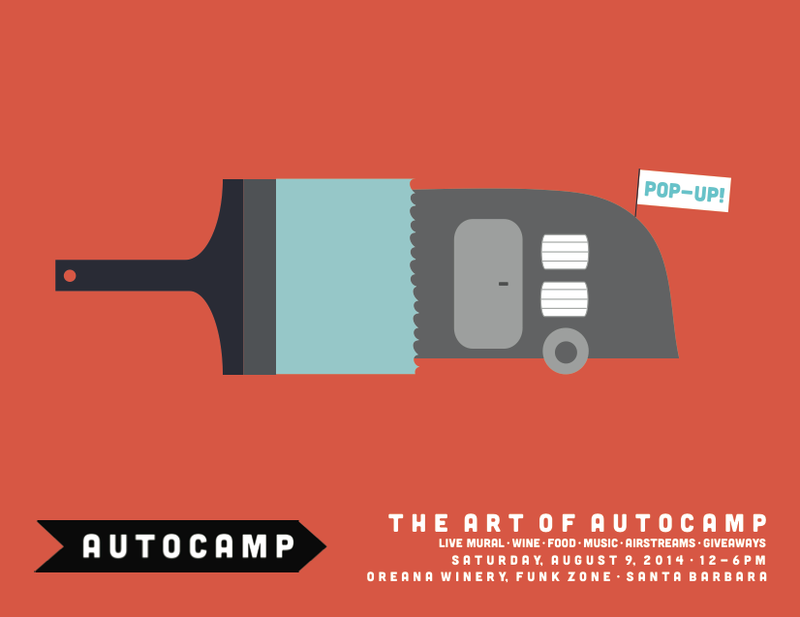 On Saturday, August 9, Autocamp will “pop up” in the Funk Zone at Oreana Winery for an exclusive unveiling of its new custom Airstream hotel unit, known as the Autocamp Signature Suite, designed exclusively for Autocamp’s new projects in San Francisco, Las Vegas, and Los Angeles. 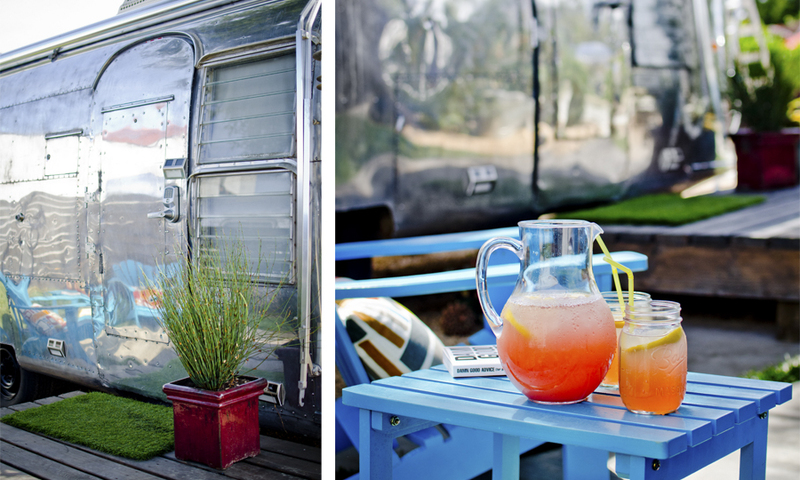 Founded in Santa Barbara in January 2013, Autocamp is an unparalleled boutique lodging experience in the heart of Santa Barbara, recently named “Best Airstream Hotel in the West” by Sunset Magazine. Autocamp has also enjoyed prominent features in the Los Angeles Times, San Francisco Chronicle, and Entrepreneur Magazine. A stop on the August 9th Funk Zone Art Walk, the event, dubbed “The Art of Autocamp,” will feature live music, wine tasting, a live-painted community mural and gourmet eats by the Shop Café. 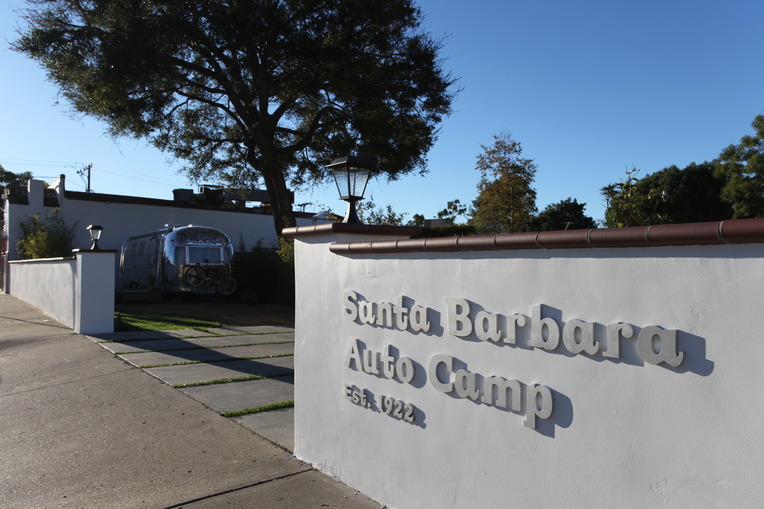 Autocamp will be raffling off prizes throughout the day, including a free two-night stay at Autocamp Santa Barbara, which is located in Santa Barbara’s blossoming mid-town neighborhood on De La Vina Street. Proceeds from the event will benefit the Boso Foundation, a local non-profit committed to providing communities in developing nations with ready access to clean and safe drinking water. More information can be found at www.buyonesaveone.org. Inspired by the wanderlust and adventure of the great American road trip, the primary focus of Autocamp is connecting the traveller with a genuine local experience coupled with exceptional hotel experience. Whether you’re at the beach or in the heart of downtown, Autocamp offers boutique hotel style and amenities at an affordable price point. Autocamp properties are focused on providing giving guests the tools they need to have an authentic and memorable local experience. Autocamp guests stay in custom Airstream trailers that are reconfigured as high end hotel suites with private queen bedrooms, full kitchens, spa bath tubs, and mid-century modern finishes. The suites are outfitted with thoughtful amenities, like a minibar selling local products, complimentary Handlebar Coffee, Malin+Goetz bath products, and spa-quality bathrobes. Autocamp Santa Barbara suites also include patios with Adirondack chairs, BBQ grills, and Beach Cruiser bicycles included free for the duration of a guest’s stay. 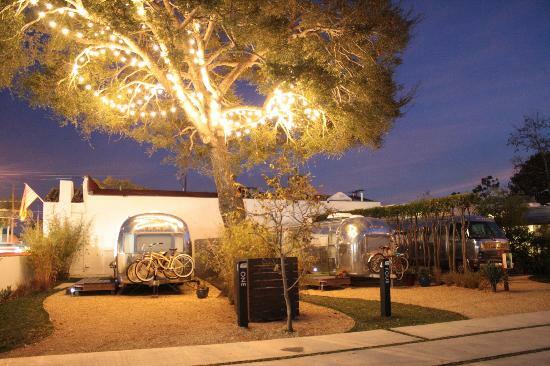 The Santa Barbara Autocamp is part of an existing RV park at 2717 De La Vina Street that is home to approximately 30 other trailers from varying manufacturers. Several dozen local residents live full-time at the park and some have called it home for more than four decades. Autocamp SB is proud of the great relationship it has maintained with the other residents of the RV Park, and looks forward to maintaining a great relationship for many years to come. Are you coming? RSVP via Facebook. For more information or interviews, contact Ryan Miller, VP Business Development for Prospect Hotels. ← Benefit Beers for Leukemia & Lymphoma Society’s Team in Training.